Whether it be a small local gig or a full scale national stadium rock concert, the 21CC Pyrotechnics team will carefully chose from our range of special effects to deliver a set piece that is dramatic and exciting. 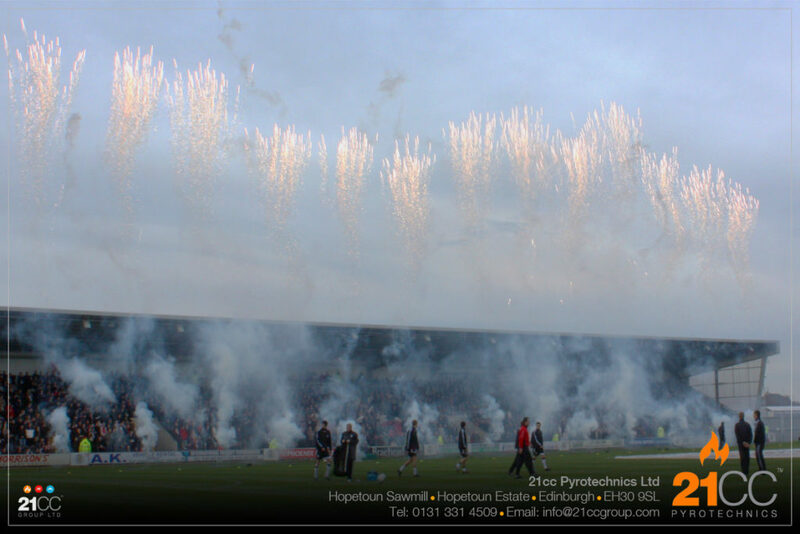 We have many years of experience in working in the pyrotechnic industry managing and sequencing a wide range of professional event pyrotechnics both indoors and outdoors. 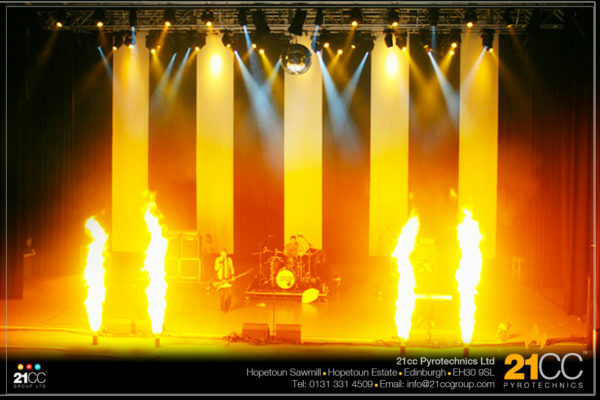 Over these years we have created, arranged and fired pyrotechnics and special effects for small venues and music bands to large public concert arenas, football stadiums and TV studios. We have worked with production teams and artists such as Rihanna, Madonna’s MDNA world tour, Runrig, Boyzone, Cher, Alisha Dixon, Pixie Lott, Little Mix, Connor Maynard, Scouting For Girls and many more. 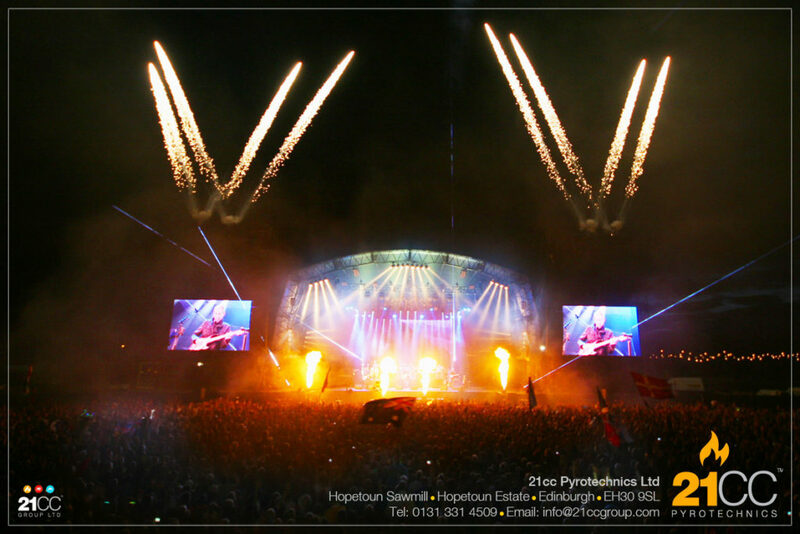 With our wireless digital and computer controlled firing gear, there is really no limit to how we can deploy your pyrotechnic effects – such as on stage, off stage, flying trusses and even on the artists. We can synchronise them to the artists performance using time code, which we will coordinate with your technical team as part of our planning. 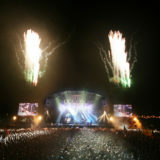 Many of our stage effects are DMX controlled and can be linked in with your stage lighting teams sequence set pieces. Our pyrotechnic team will work with you to plan the perfect pitch side punctuation as the teams run out from the tunnel in celebratory style. 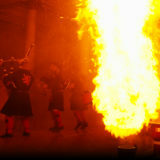 Using our computer control firing systems, we can synchronise our range of effects to music, create rapid chases up and down the playing field as well as lift large flames simultaneously. 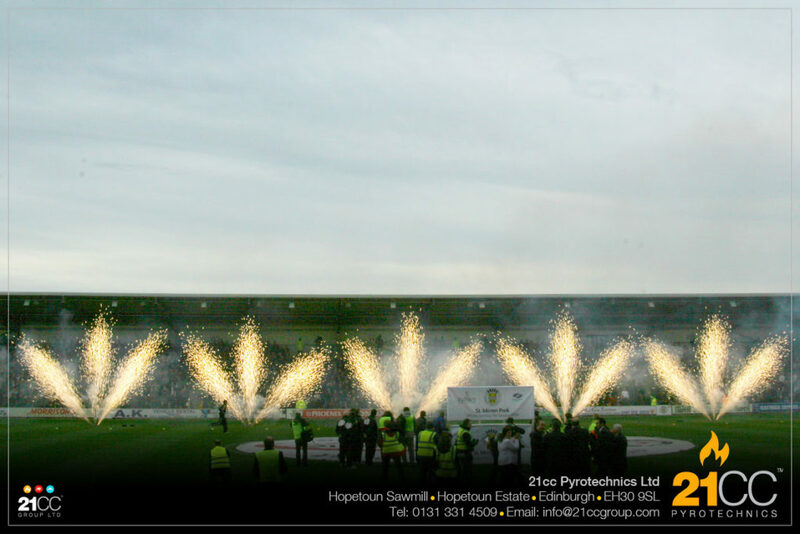 There really is no limit to what 21CC Pyrotechnics can offer you for your sporting event special effects. We have trained crew through out the country. This reduces travel costs and ensures a cost effective delivery of our services to you. 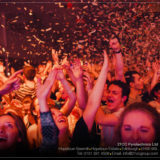 Our infrastructure gives us the freedom to use products from our huge range that will suit your requirements for your event, anywhere in the UK. 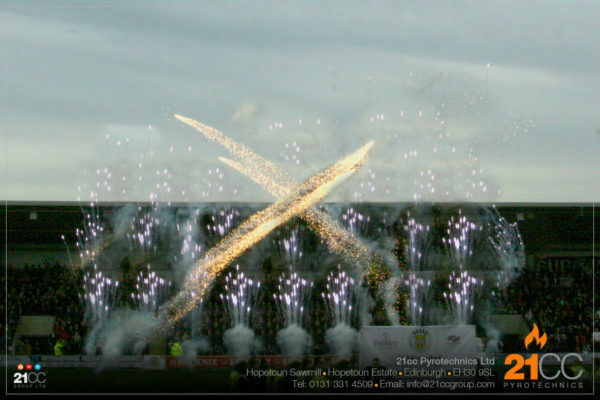 Create a dramatic wall of shimmering white columns as C02 jets fire high into the air from 21CC Pyrotechnics. The perfect accompaniment to any stage event, concert or festival. 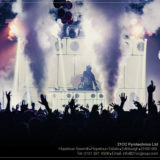 Spice up your set with a CO2 gun from the 21CC Pyrotechnics team. 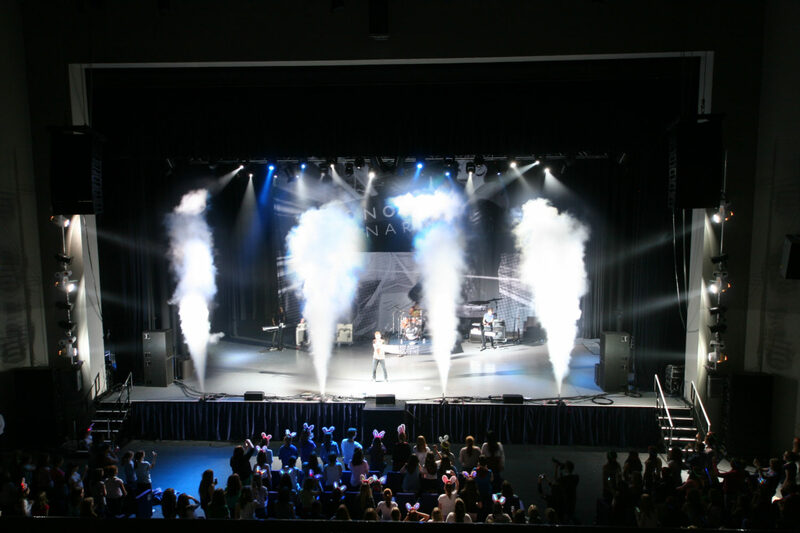 Our CO2 guns are perfect for concerts, clubs and live events. They are a lot of fun! Confetti effects are quite simply the perfect starter or finale to an event. 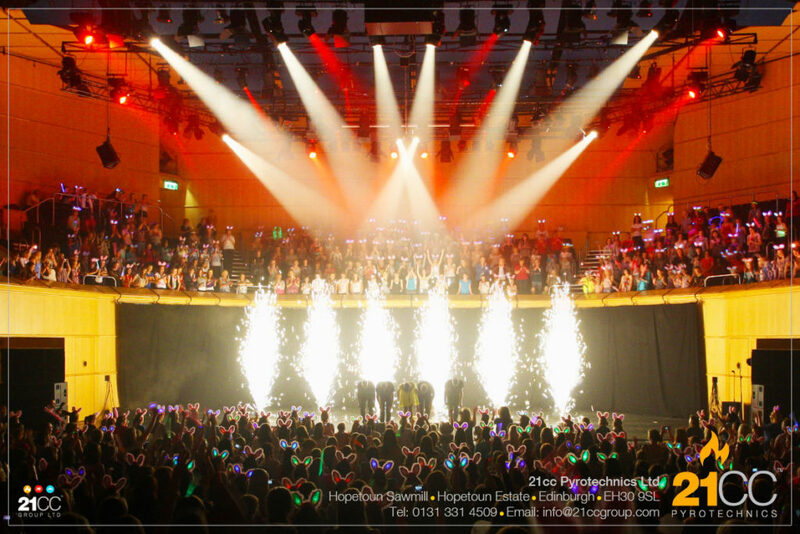 Fill the air with a spectacular splash of glittering and spiralling confetti by the 21CC Pyrotechnics team to celebrate that special moment, including confetti for public events, confetti cannons for concerts and wedding confetti effects. 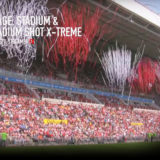 If you are looking to wow your audience with a massive streamer hit, then the streamer stadium shot kit from 21CC Pyrotechnics is for you! 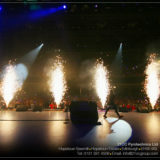 Our flame units will undoubtedly turn up the heat on your event with flame effects from 21CC Pyrotechnics! From single lift powder units to gas fueled multi flame effects, coloured flames, indoor and outdoor 5 finger flame effects as well as percussive petroleum flames, we can add that dramatic punctuation whatever your event. 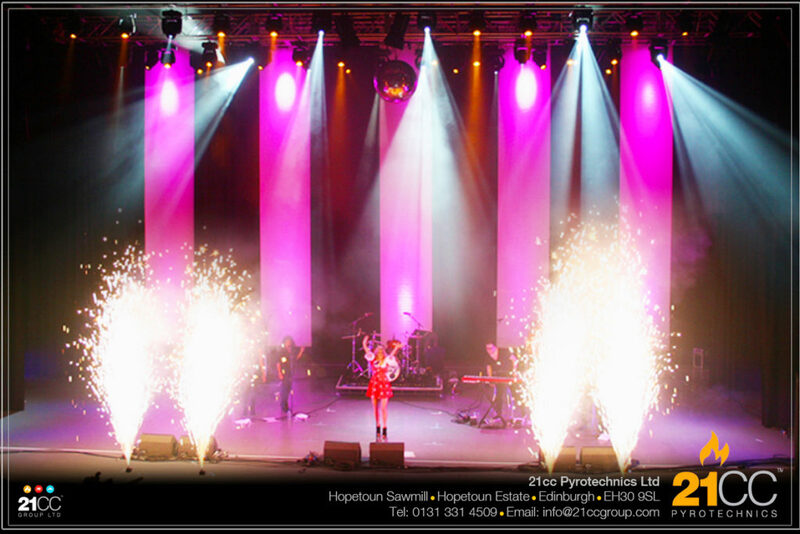 Add that extra bit of sparkle to your event and surprise the audience with our enormous range of indoor and close proximity pyrotechnic fountain effects from 21CC Pyrotechnics. 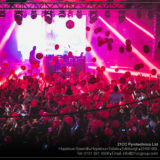 Our special effects team here at 21CC Pyrotechnics can create and deliver a spectacular balloon drop for your event. If you are looking for a balloon drop company in Scotland, ask our expert team here at 21CC Pyrotechnics. 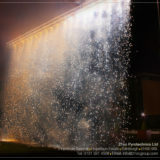 A firefall set piece (waterfall effect in fireworks) by 21CC Pyrotechnics can be enjoyed indoors and outdoors as part of a product launch, on-stage set piece, reveal or photo shoot opportunity. They are simply stunning and a guaranteed crowd pleaser. 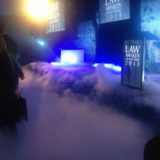 Imagine walking over a low level cloud effect as part of your on-stage set or filling your venue with a low level creeping fog to set the scene before you and your guests arrive. 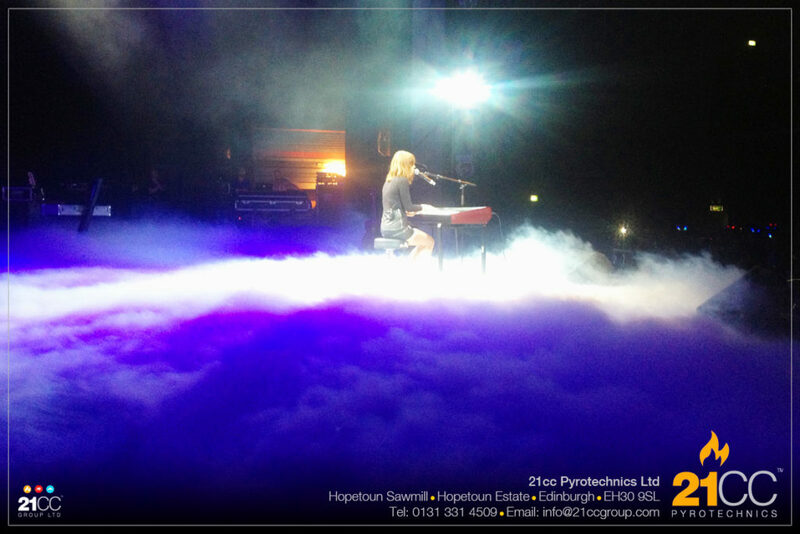 The low level fog effect by 21CC pyrotechnics is the perfect way to get your guests talking. These are loud. Simple designed to make noise. They are an excellent effect when used appropriately along side other effects or on their own to simulate or create an explosion or percussion set piece. Every event is unique and we will cost each one on a case by case. 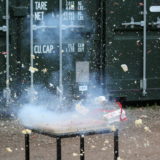 Pyrotechnics are not as expensive as you might think. A small splash can only be a few hundred pounds. We cater for a wide range of budgets to ensure that everyone is able to enjoy something of our professional products and services. All of our prices include our £10,000,000 insurances, risk assessments, methods of safe working, product design, production, professionally trained and experienced crew, firing and clear up. 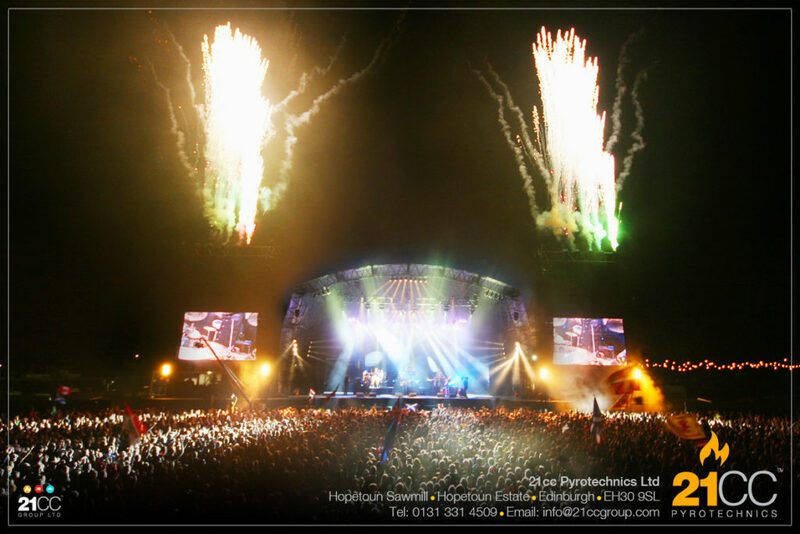 This is all part of the service from 21CC Pyrotechnics Ltd.
We deliver our event management, technical production & AV services, firework display and pyrotechnic & SFX services UK wide. Get in touch with us using any of the methods below to request more information about our products and services. All photographs & images used on our website are from events by 21CC Group Ltd. There are no fake or stock images here! Please do not copy or use them without permission. For more information, see our photo policy. Thank you!